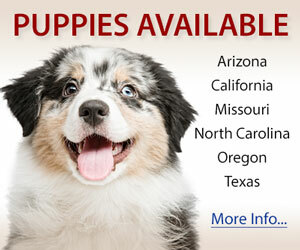 The Southeast Australian Shepherd Club, an affiliate of the Australian Shepherd Club of America, serves a large area consisting of Alabama, Georgia, Florida, and Mississippi. The club hosts two main events per year, normally in April and November, and several smaller shows, stockdog trials, and educational functions during the year. 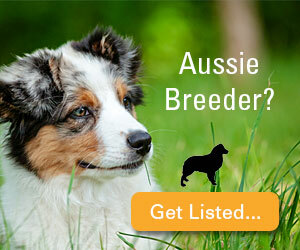 Our goal is to promote and preserve the Australian Shepherd, and to educate the public about our breed and its purpose.